Five hundred Mahar soldiers scattered the 25,000-strong Peshwa army for the East India Company in Koregaon near Pune in 1818. 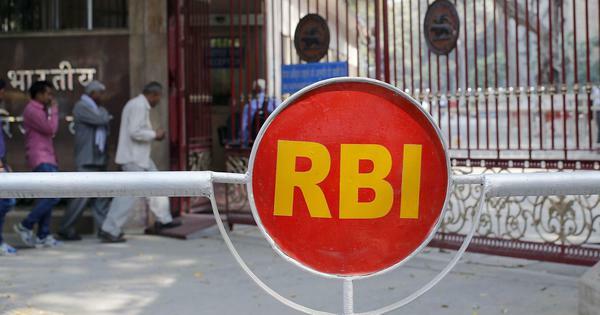 An hour after New Year struck on Friday, two retired army officers, PS Dhoble and Dadasaheb Bhosle, set out in a bus from the tomb of Independence-era leader BR Ambedkar in Mumbai’s Dadar area. Accompanying them in the convoy were more than 300 other uniformed men and women. 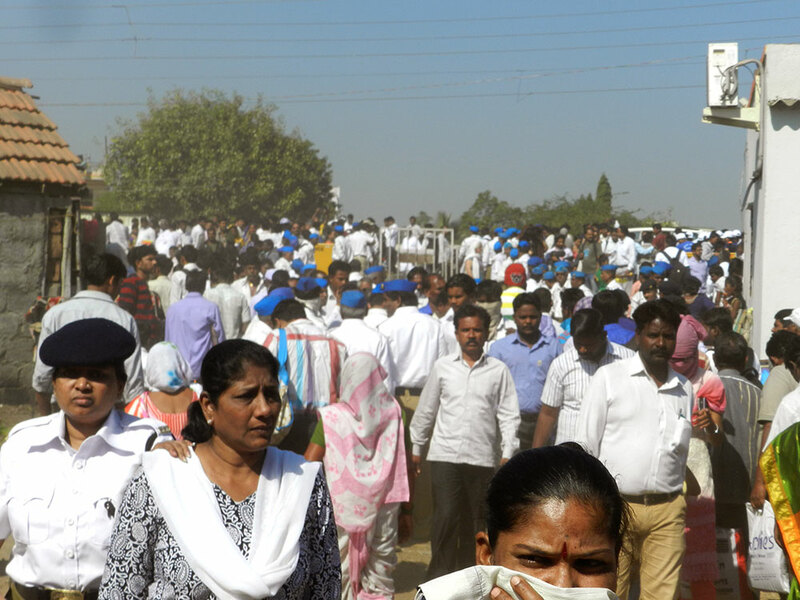 Five hours later, they reached their destination: a large village just past Pune called Bhima Koregaon. It was here, on the banks of the Bhima river, that a ragtag group of Mahar soldiers fighting under the British flag in 1818 defeated the vastly superior forces of the Peshwa. More than 150 years later, evidence of the battle is still apparent. 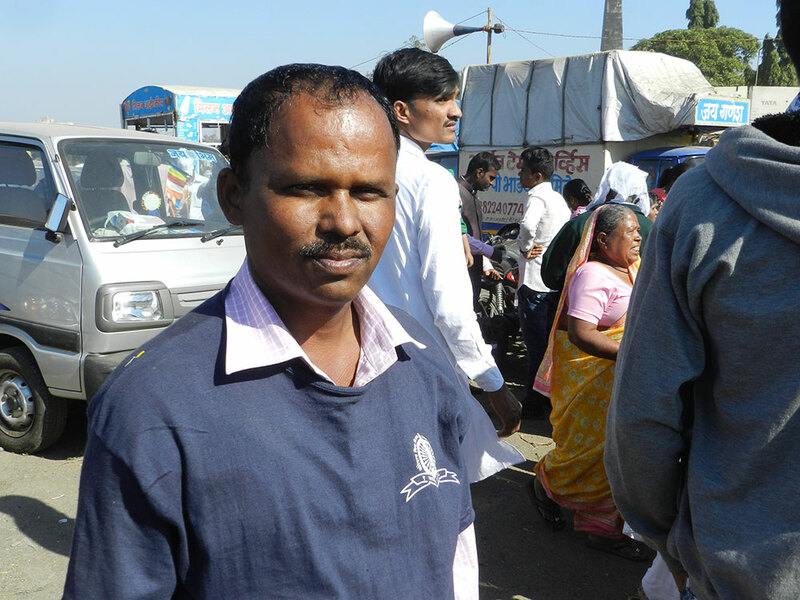 Residents of Bhima Koregaon say they find swords from the battle in the river bed even today. This might seem an unusual sentiment for an officer who has several medals on his chest in recognition of his services to the nation. Bhosle served in the 1965 war, in Sri Lanka, in the Andamans and Jammu and Kashmir. Yet the Battle of Koregaon has a deep significance to Mahars and other Dalits in India, who remember it every January 1 as a mark of their triumph against the dehumanising rule of the Peshwas and as the first step in their ongoing struggle against caste-based oppression. As the story goes, on New Year’s Day in 1818, about 500 soldiers of the East India Company’s Bombay Native Infantry regiment led by Colonel FF Staunton waded across the Bhima river and, at Bhima Koregaon, routed a superior force of 25,000 well-equipped soldiers of the Peshwa. There is some room for exaggeration. Contemporary English accounts, for instance, mention 900 Mahar soldiers instead of 500, and 20,000 Peshwa soldiers not 25,000. Besides, the Peshwas were already on the back foot by the time of this battle – the East India Company had taken Pune, the Peshwa’s capital, some months before and had raised its flag at the palace at Shanivarwada. Whatever the figures, though, the battle was one of great odds. The British viewed it as the clinching episode in the third Anglo-Maratha war, which ended with the Peshwas being forced to cede control of the Maratha Empire to the East India Company. This set the foundation for British rule in western India. Although the first Maratha ruler, Shivaji, freely recruited Mahars in his army, two centuries later, by the time of the Peshwas, the status of Mahars was lower than ever. The Peshwas were Brahmins of a particularly orthodox bent. Stories told even today recall how when Mahars entered towns, they were made to tie brooms behind their backs to sweep up the dust of their footprints and to tie pots in front on their necks to collect their spittle. 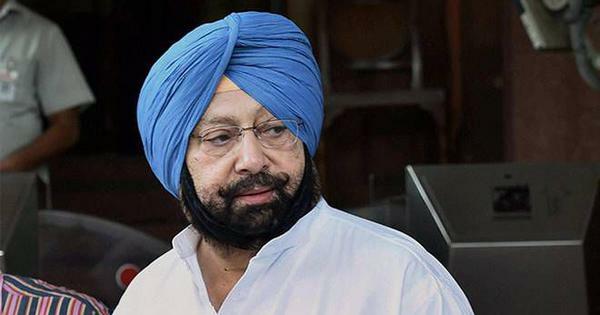 It was also a criminal offence to hide one’s caste. Dalit recountings of the battle emphasise that when the English were approaching, Mahars offered their services to Peshwa Bajirao II. It was only when he rejected them yet again that they switched their loyalty to the British instead. 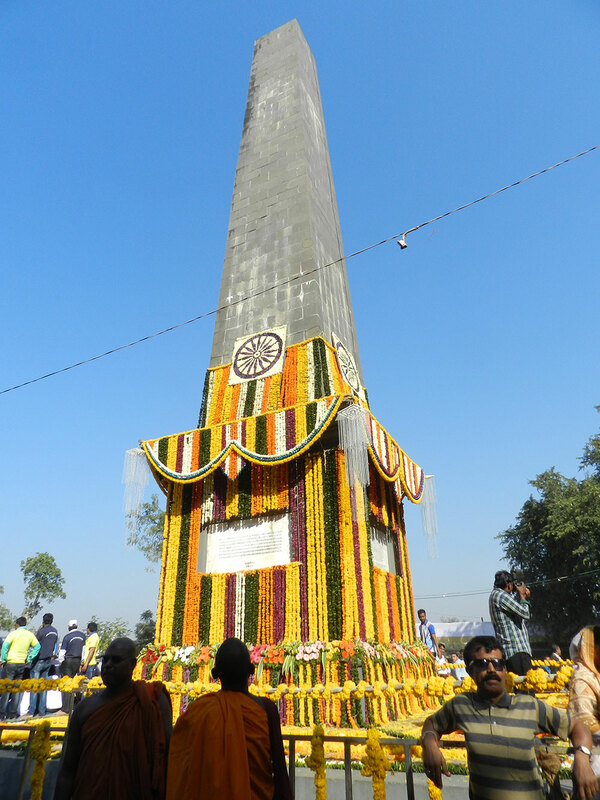 In 1851, the British erected a memorial pillar at Bhima Koregaon, with the names of those who had died in the battle. Most of the names are of Mahar soldiers. Despite the long military history of the Mahars, the British government stopped recruiting them into their army in 1893. This was a consequence of the Indian uprising of 1857, after which the British reassessed their recruiting strategies to include only those from “martial races” in the army. Also excluded at the same time were the “effeminate peoples of the south” and “the so-called Mahrattas of Bombay”. While all groups removed from the army reacted with dismay, the blow to Mahars, considered to be untouchable in caste Hindu society, was keenly felt. 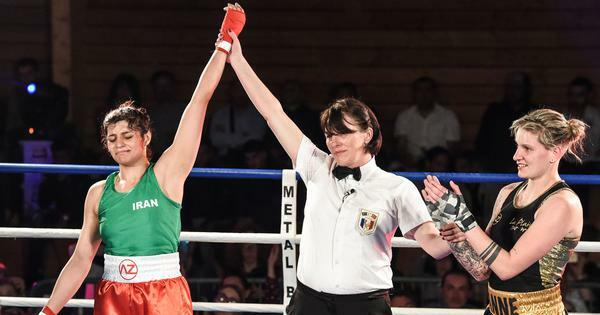 With their loss of position in the army, Mahars also lost a chance for education and to work in an environment that was at least on paper non-discriminatory. Bhimrao Ambedkar himself spent his early years shielded from the violence of untouchability in a military cantonment in Mhow, where his father, Subedar Major Ramji Sakpal, was posted. Sakpal was the headmaster of the military school there that educated children and relatives of military personnel. He retired in 1894, a year after the British stopped recruiting Mahars to the army. Even after his retirement, Sakpal continued to lend his support to different campaigns to reinstitute the Mahar Infantry Batallion. On January 1, 1927, Ambedkar led a commemoration at the pillar just outside the village. The ceremony continues today – people come to the pillar, lay flowers at its base and then move on to the other amusements on offer at the 11-acre ground owned by the military. The British began to recruit Mahars again during the First World War, but disbanded the regiment after the war was over. Finally in 1945, the Mahar Regiment was permanently reformed. Both Dhoble and Bhosle are members of that regiment, which is now based in Sagar, Madhya Pradesh, not Mhow. Every year, members of the Mahar Regiment, in and out of uniform, come to the pillar to pay their respects. 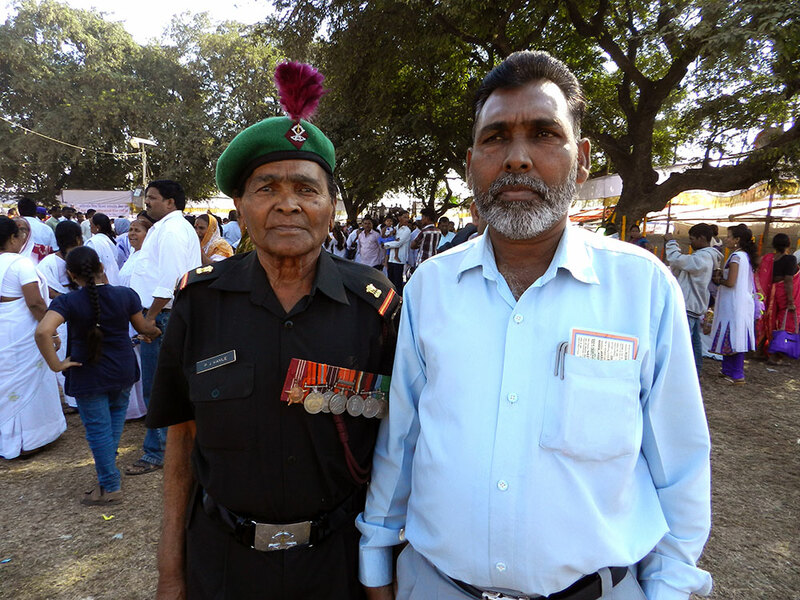 The two veterans, Dhoble and Bhosle, became trainers of the Samata Sainik Dal after their retirement in the early 1990s. The paramilitary organisation affiliated to the Buddhist Society of India, was established by Ambedkar in 1926, partly in response to the growing militarisation of Hindus in the Rashtriya Swayamsevak Sangh. 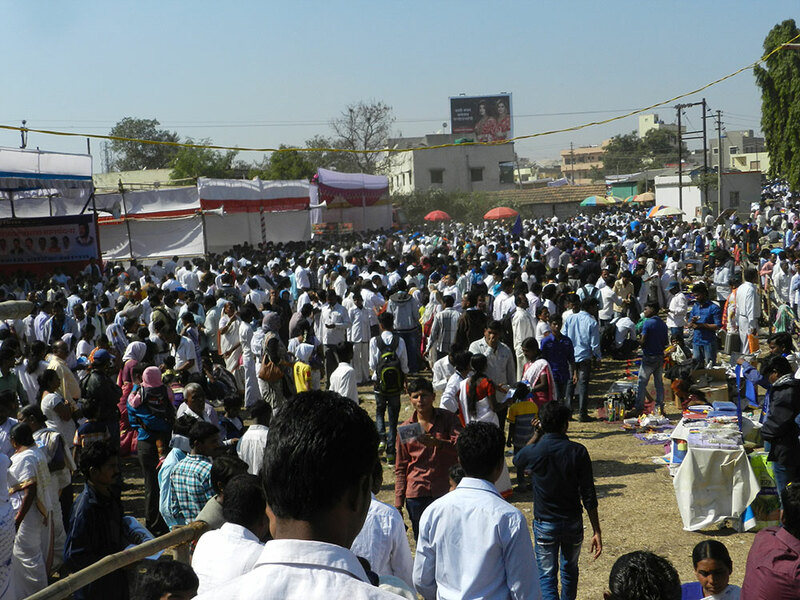 The functions at Bhima Koregaon have similarities to other Ambedkar commemorations. Three large tents in the centre of the ground served as the base for a series of political parties to give speeches, for musicians performing stirring songs about the history of Bhima Koregaon and for visitors to simply take shelter from the unusually sharp heat this year. 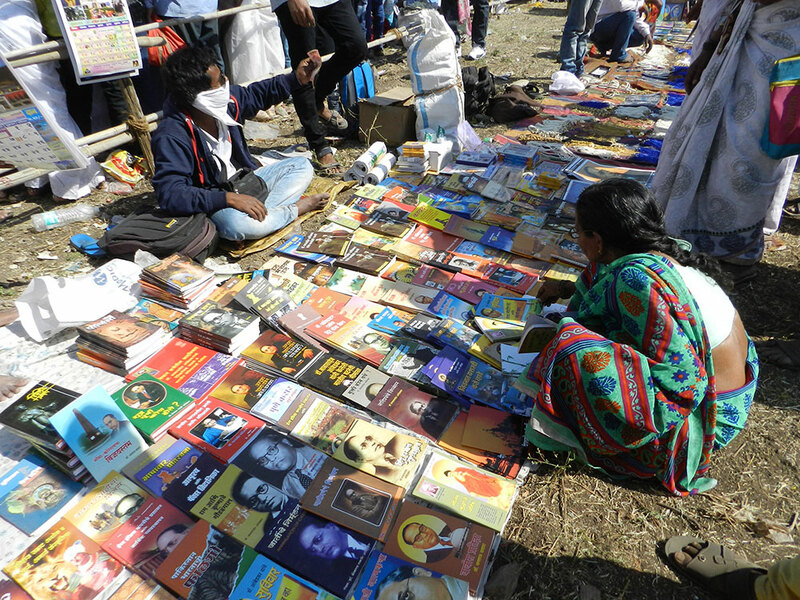 Outside the tents was the usual array of people selling books on caste, CDs (though fewer people buy them every year now that Whatsapp and Youtube have cornered the music market), statues of Ambedkar and Buddha, posters and calendars. Also present were vendors of sweets, fruit, juice and snacks who are regulars at any fair. They knew their market. In the field adjoining the Bhima Koregaon ground was another mela complete with giant wheel, slides and whirling carousels. But compared to its neighbour, it was almost-deserted. Just beyond both were quiet fields of lush sugarcane that had not yet been cut for this year. Just before noon, the distant whir of a helicopter’s blades became audible. As everyone instinctively looked up, the chopper flew past the pillar and let streams of flowers rain down on it. Cheers went up from the crowd. The helicopter flew past four more times. Each time, it was greeted with loud approval. The helicopter was an advertising move for the Lashkar-e-Bhima, an up-and-coming Dalit-oriented political party based in Maharashtra. They certainly got widespread exposure. This year, at least one lakh people are estimated to have visited the site to pay their respects. Until even a decade ago, old-timers say, though the commemorations were regular they were not very well attended. This, said Bhausaheb Bhalerao, husband of the sarpanch of Bhima Koregaon, was due to the efforts of the Bhima Koregaon Ranstambh Seva Samiti. The committee has 11 organising members from the village itself and 500 volunteers who come from all parts of Maharashtra. Most of these volunteers are relatives of the committee members. Together, they regulate crowd flow, create organised paths for movement, have water and food supplies on standby for people who have travelled great distances and set up tents for more organised activities. The pillar also seems to have inspired at least 15 people to have joined the army, though there have been fewer recruits in recent times. Bhalerao’s son, for instance, wants to join the police. Bhalerao’s brother, now deceased, formed the committee in 2005, on seeing how much travellers suffered inconveniences every year. The gram panchayat itself contributed Rs 50,000 to ceremonies this year, while individual members contributed more on their own. “This year everything is much better organised than the last time I came,” confirmed Durpatabai Ghorge, 80, who had travelled overnight from Nanded to visit the memorial. Her last visit was 10 years ago, at which point, she said, there were far fewer people visiting. 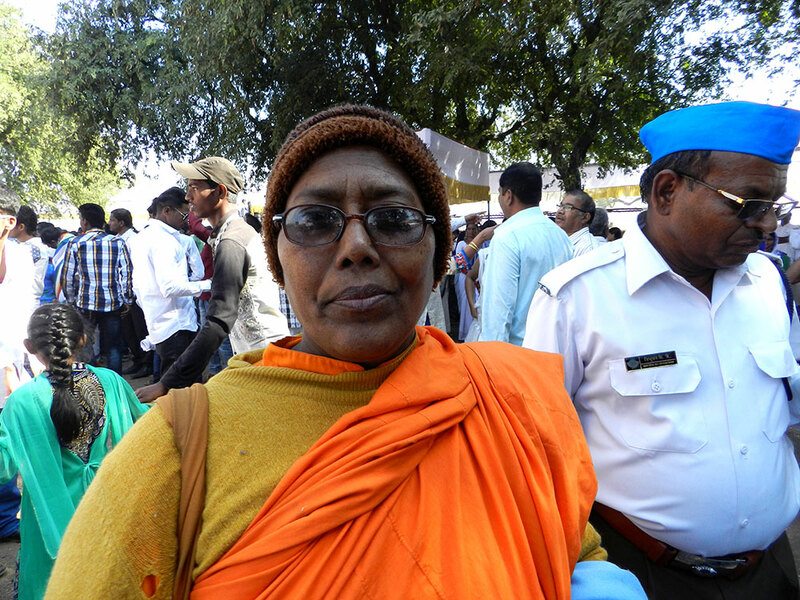 Gayatai Kokre, 61, who organised Ghorge’s and 107 other women’s travel from Nanded district, was dismissive of the massive presence of various Dalit parties at the memorial. She spoke of how they sang songs all night as they travelled. 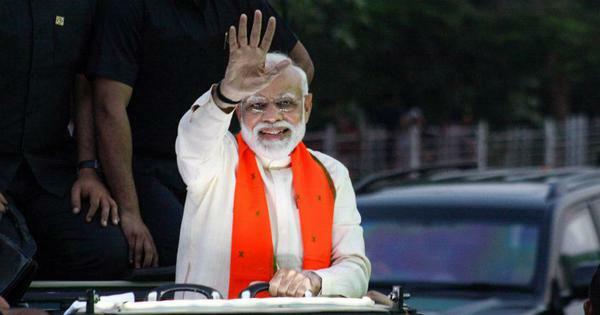 Kokre was perhaps conscious of aspersions cast on Dalits whenever they congregate in large numbers, whether in Mumbai, Nagpur, Mahad or Bhima Koregaon. Shraddha Kumbhojkar, the Pune university historian, in a paper on how people of different identities view the Bhima Koregaon memorial, noted that caste Hindus from Pune, which is only 50 km from the village, only make it a point not to travel by that road on New Year’s Day. 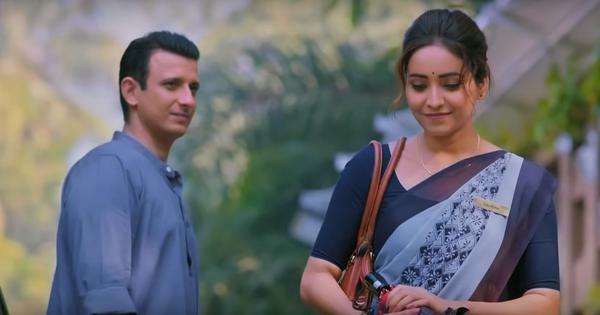 “Every New Year day, the urban middle classes who use the highway remind each other to avoid the stretch that passes by the memorial with the warning that ‘those people will be swarming their site at Koregaon’,” she wrote. That does not diminish its importance to those involved in the struggle against caste.